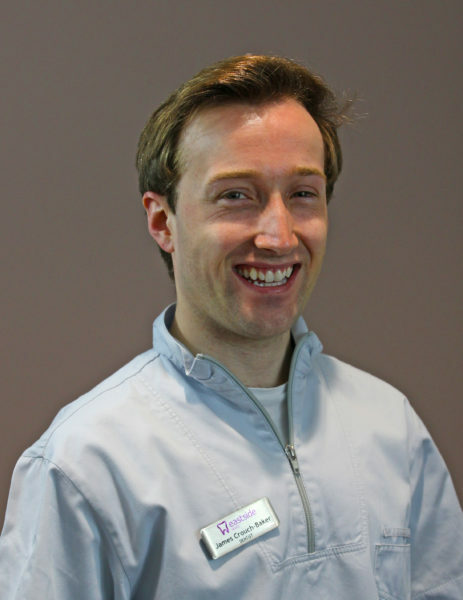 James was born and has grown up in Kent and graduated in June 2014 from the University of Bristol achieving merits in oral medicine, paediatric and restorative surgery. In his spare time he enjoys playing and watching football and has recently taken an interest in golf. He enjoys prosthetic dentistry in particular restoring patients smile using full or partial dentures.